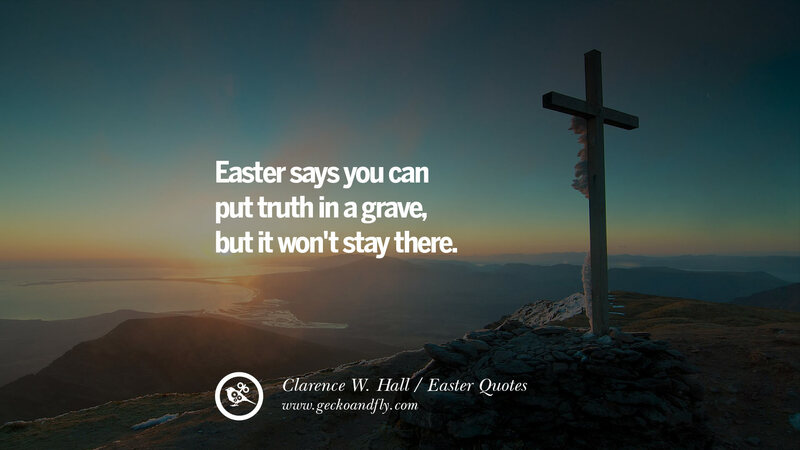 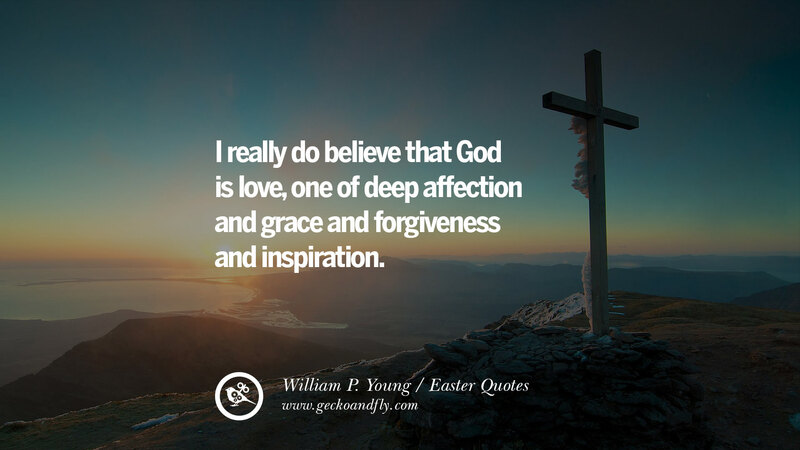 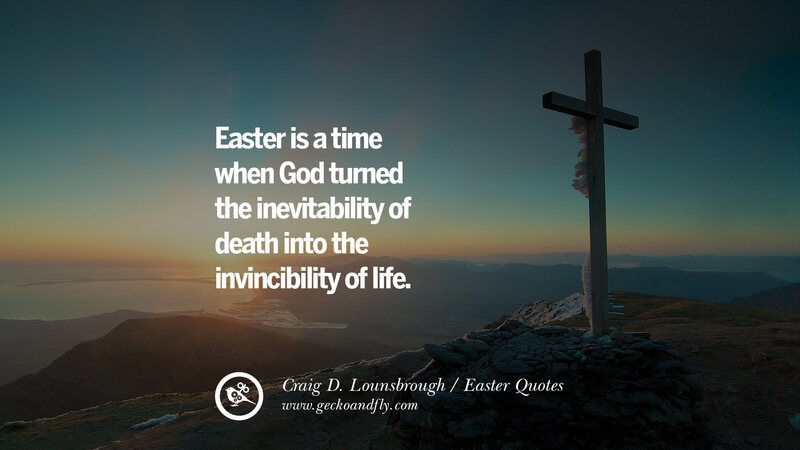 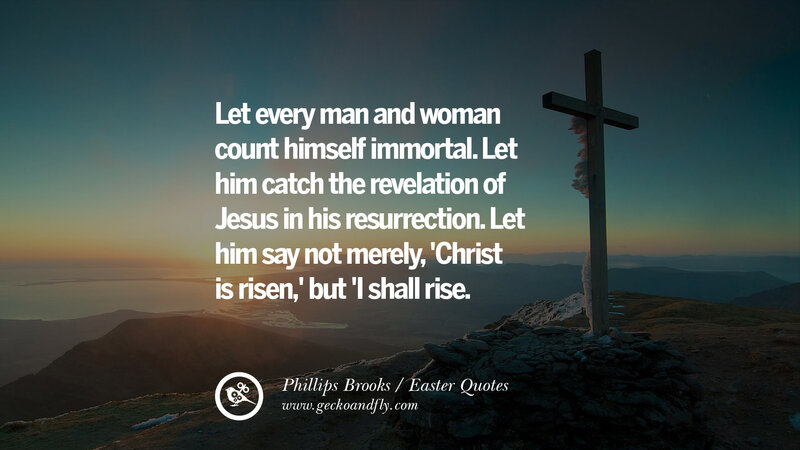 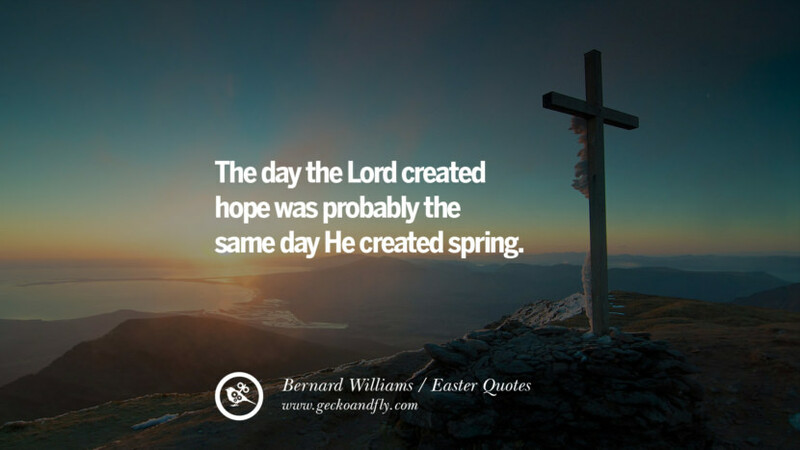 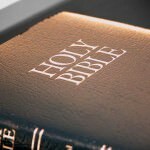 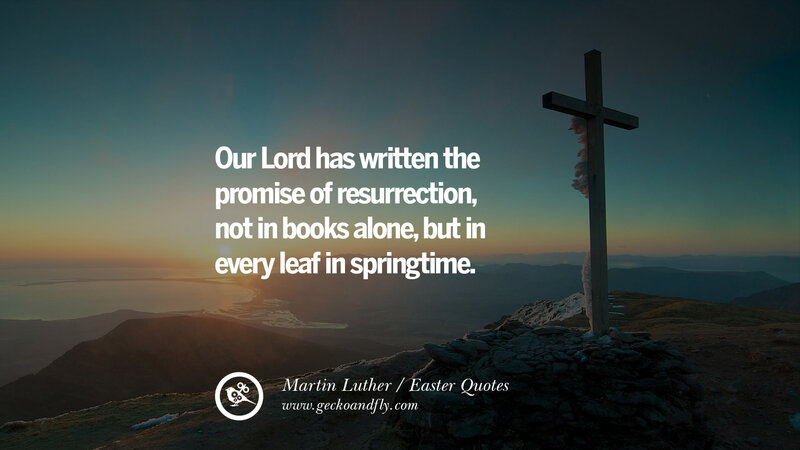 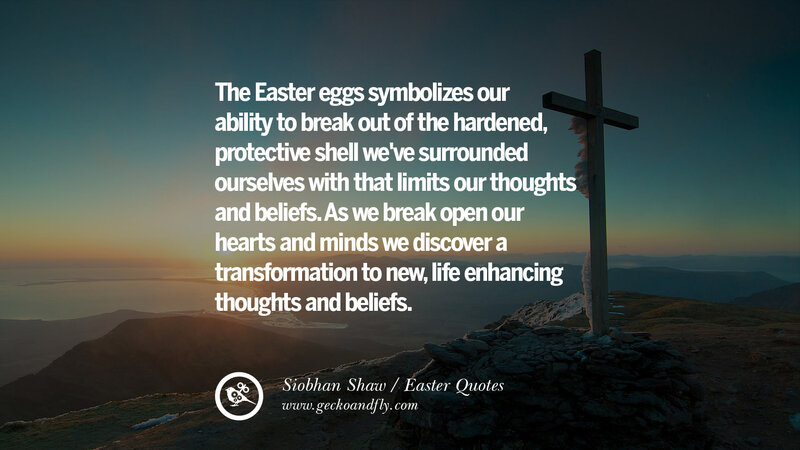 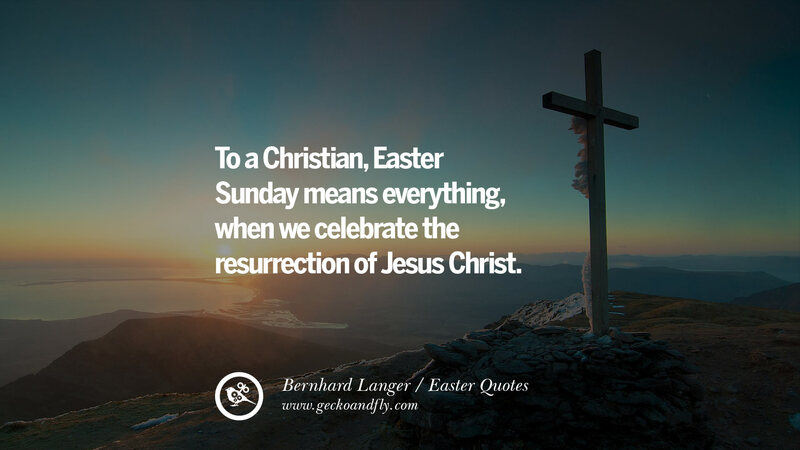 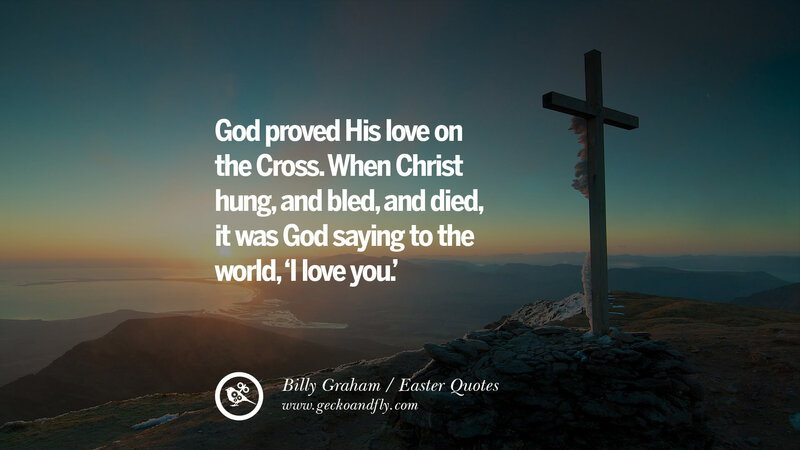 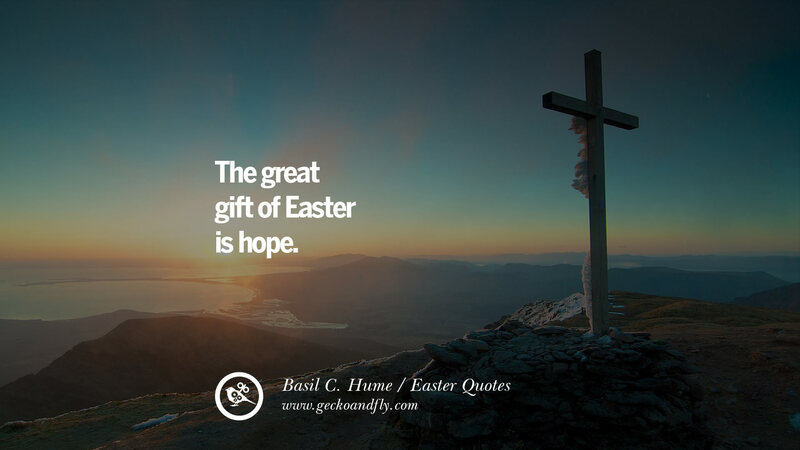 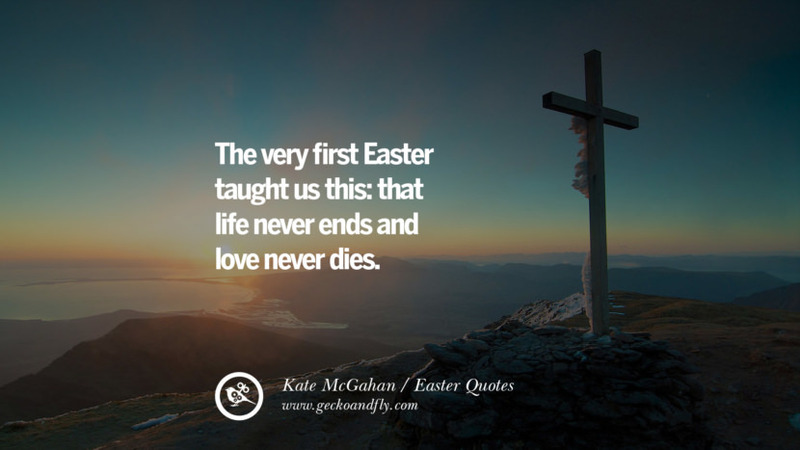 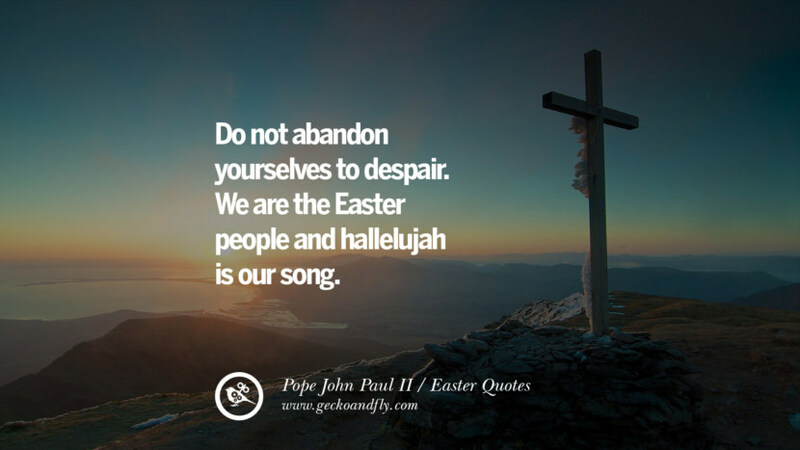 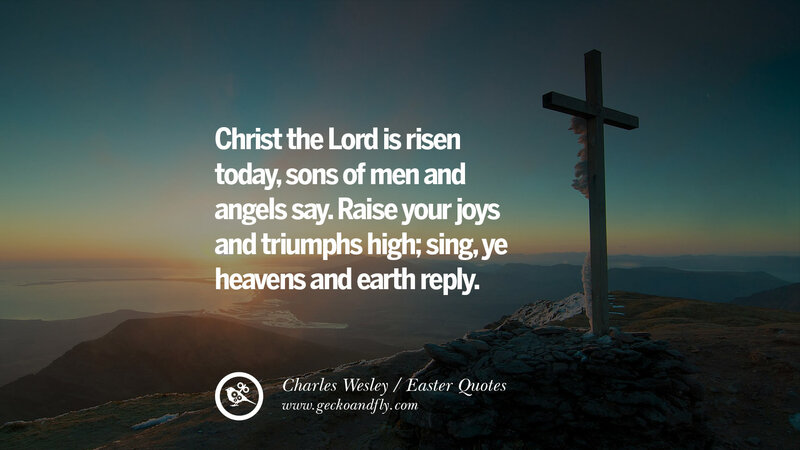 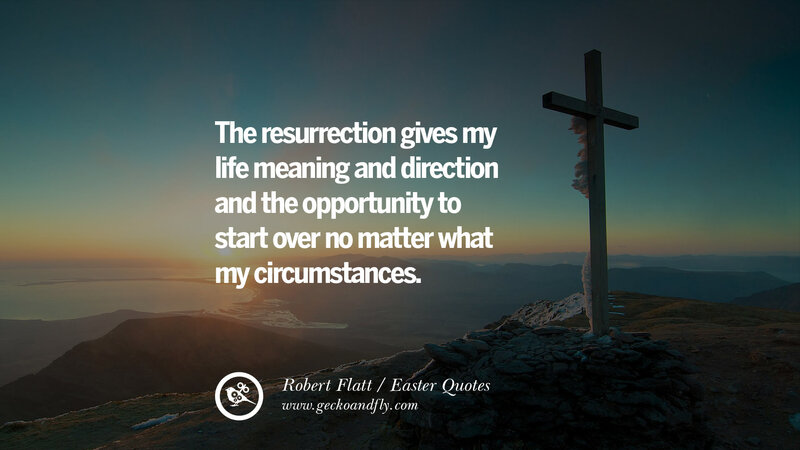 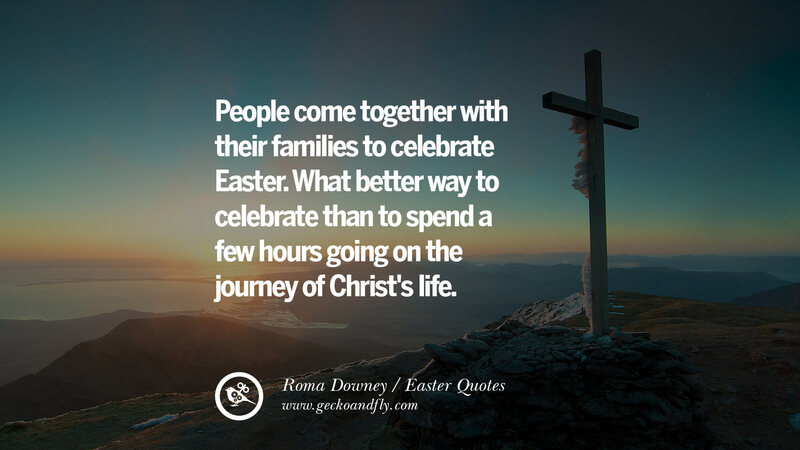 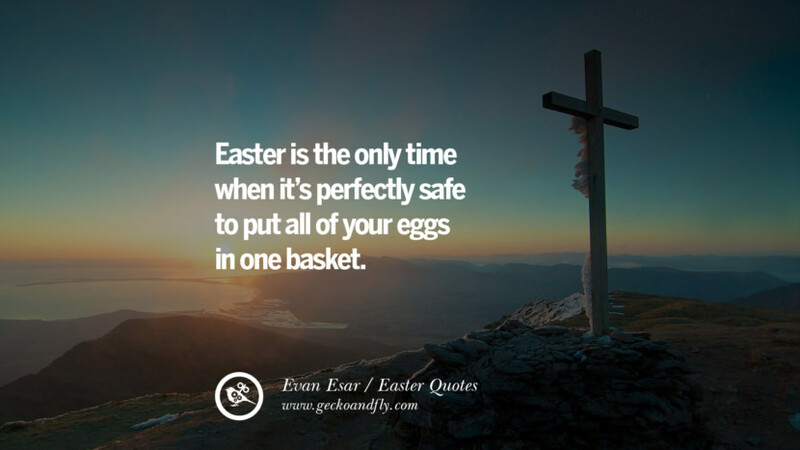 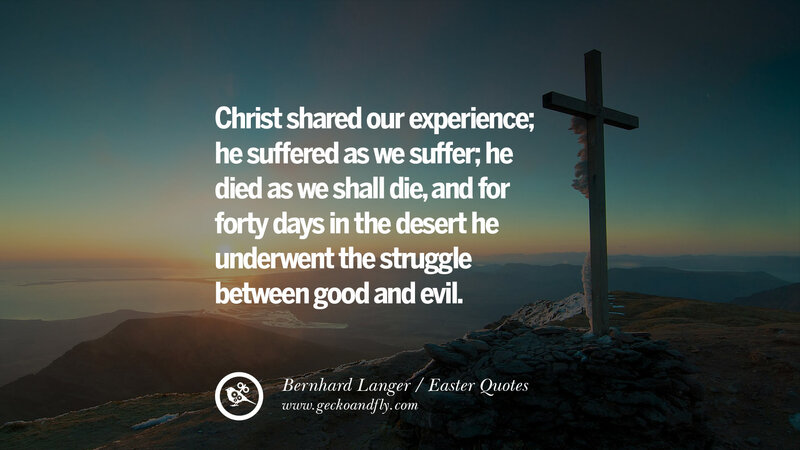 The celebration of Easter, also known as Resurrection Sunday, is a religious observation and a week long holiday commemorating the resurrection of Jesus from the dead. It also happens that Spring is around the corner, thus the witness of flower blooming after the long winter – a new beginning. 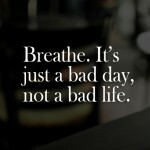 For those facing their toughest challenge in life at any given moment, remember that everything is temporary and time will heal everything. 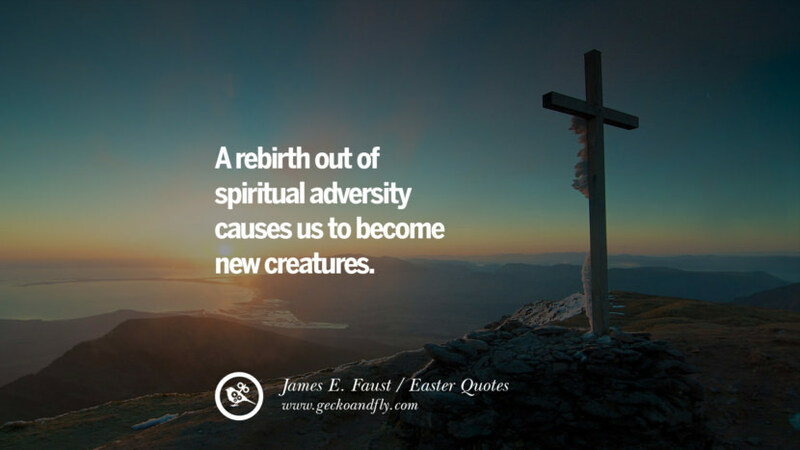 Just be strong enough to brave thru the storm. From my own life experience, once the storm is over, just like spring or Easter, you will be handsomely rewarded.